Eye care professionals specialize in understanding how the human eye really works, as well as diseases and conditions that affect your vision - many of which do not have obvious symptoms. Eye doctors know how age and risk factors affect vision over time for the young and old, and they understand the benefits and features of corrective lenses including eyeglasses and contacts. Dr. Jeanna Thompson graduated from The University of Kansas in the fall of 2009 with a Bachelor of Arts in Human Biology with a concentration in Biology. She received her Doctorate of Optometry from The Inter American University of Puerto Rico, School of Optometry in June 2014. Dr. Thompson received an award for “Excellence in Research” from IAUPR School of Optometry and a grant to attend The American Academy of Optometry’s Academy’s Meeting, and was given an award for “Clinical Excellence.” She was also given an award for her “Completion of an Internship in Ocular Pathology” from Eye Centers of South Florida. In addition, Dr. Thompson received top class scores on both Parts 1 and 3 of the National Board of Examiners in Optometry exam. Her main specialty is Primary Care Optometry with a focus on pathology and pediatrics. Dr. Thompson is a member of the Kansas Optometric Association and the American Optometric Association and has been in practice since August 2014. Outside of work she enjoys going on walks with her son Gunner and dog Camo. She also enjoys dancing, fishing, and boating and loves to spend her weekends in the summer at The Lake of the Ozarks. Drs. Phillip Thompson and Jeanna Thompson have been married since 2015 and are business partners. 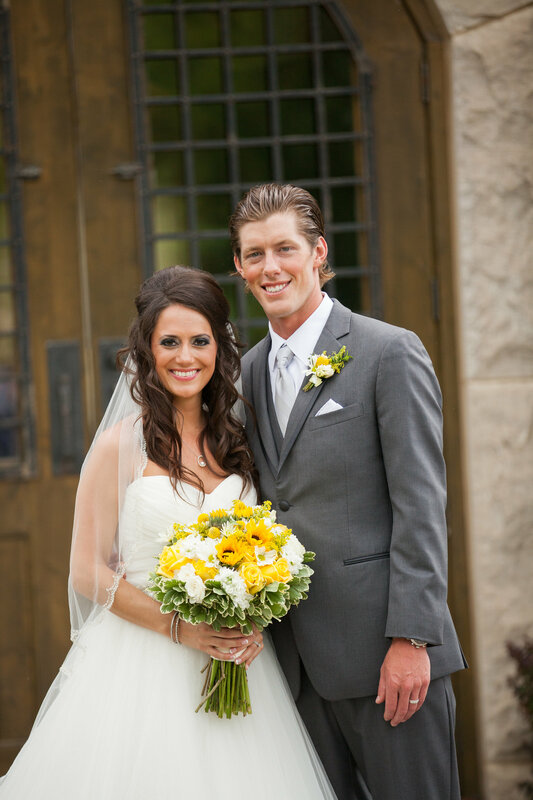 They met in Puerto Rico in Optometry school and moved to Kansas in 2014. They both share a passion for optometry and have always loved working together but have different strengths, which make them a great and dynamic team. 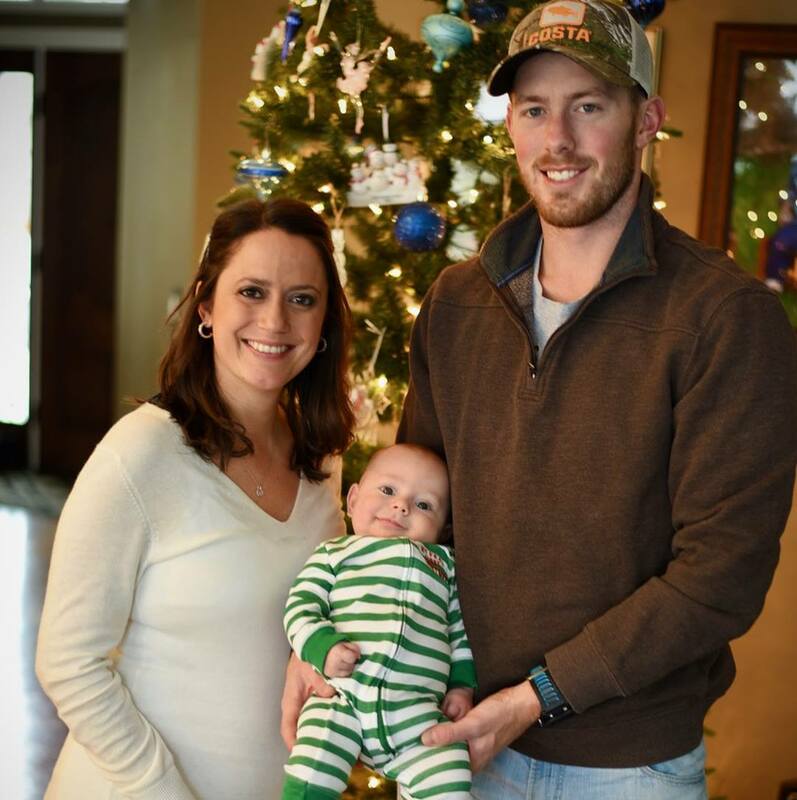 They proudly welcomed their first son, Gunner in September of 2017 and are loving being parents. They also have a loving and energetic chocolate lab named Camo.